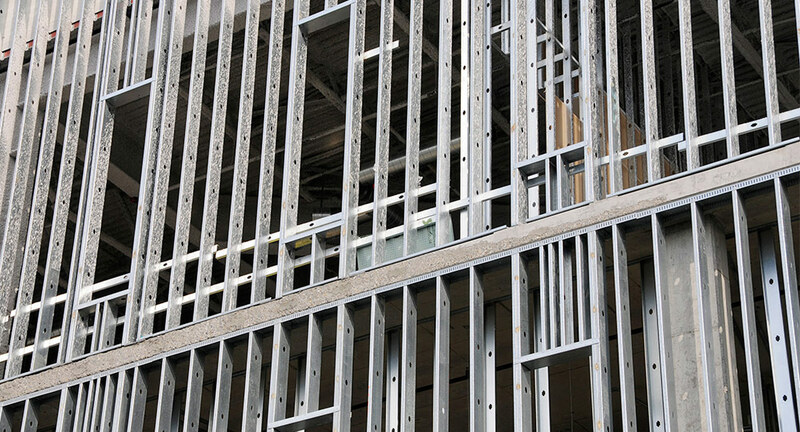 Due to continued increases in steel and transportation costs, ClarkDietrich Building Systems will implement a price increase of a minimum of 10% on all products in all markets effective September 3, 2018. ClarkDietrich will continue to honor all existing quotes in accordance with our current job quoting policy. A copy of our policy can be found on our website: www.clarkdietrich.com/support-tools/sales-forms. Revised price sheets reflecting this increase will be distributed in the next two weeks. If you have any questions, please contact your local Sales Representative. For more information about ClarkDietrich Building Systems products, contact Trowel Trades Supply.